With both antibacterial and anti-inflammatory properties, the fresh petals can be infused in boiling water, then cooled to clean minor wounds and treat conditions such as mouth ulcers or sore gums. Gargling with the infusion can soothe a sore throat and rolling a ball of petals between your fingers and applying directly to insect bites or nettle stings can be really effective in numbing the discomfort. It’s worth, however, gathering the petals and drying them in the sun, or in an airy, warm place to harness even more of the properties of these brilliantly colored flowers. 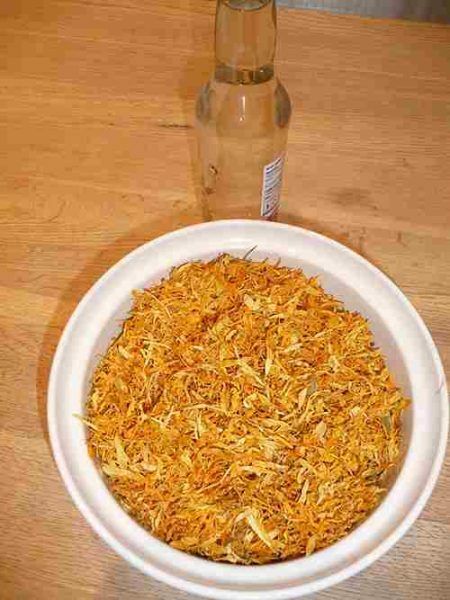 Making your own calendula tincture or resinous extract is straightforward and rewarding. Easily stored, it’s a powerhouse addition to your herbal medicine cabinet. 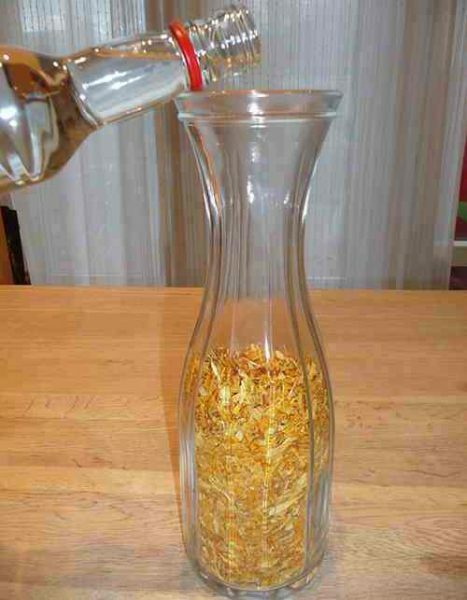 Pack the calendula (not too tightly) into a suitable, clean container and pour over the alcohol. 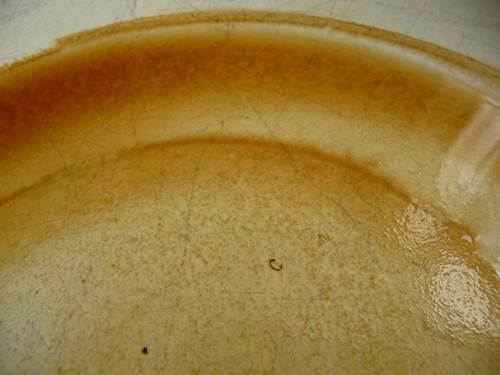 Stir gently and keep out of direct sunlight for two weeks, mixing and pressing with the spoon gently every two or three days. 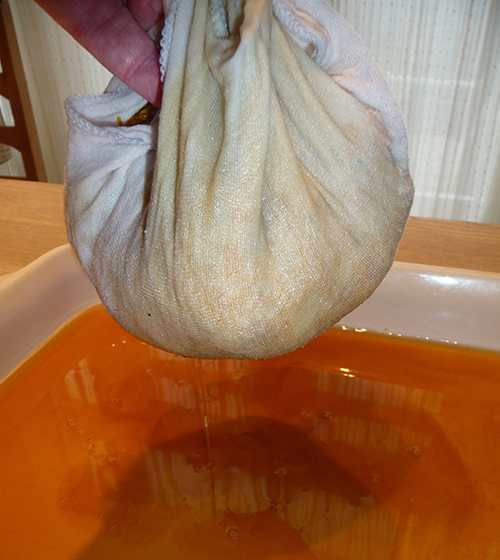 Strain the liquid through a muslin cloth into a wide, clean dish, squeezing the contents to extract as much of the calendula essence as possible. 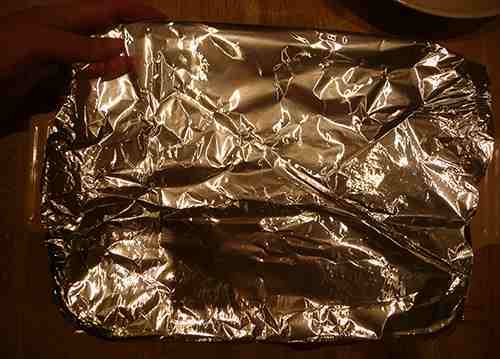 Cover with foil or a cloth, ensuring that the cloth does not touch the contents of the dish. Now leave until the alcohol starts to evaporate. 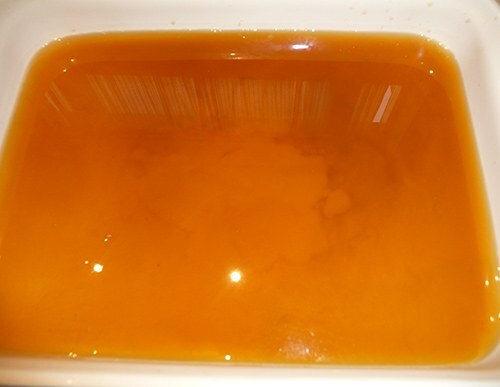 The rate at which the liquid which start to reduce will vary according to temperature and humidity, but will take around 1 – 2 weeks on average. 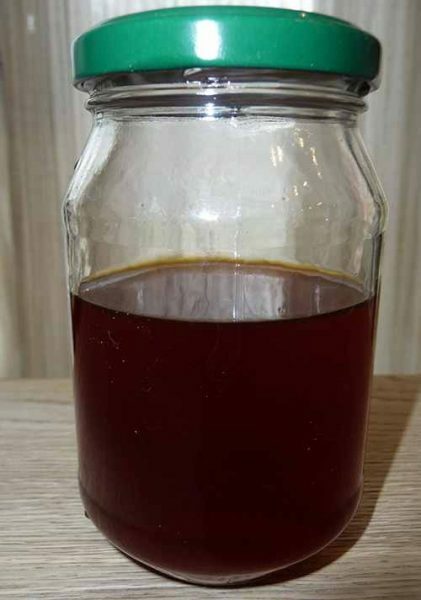 Keep checking – if you want to strain and bottle the tincture then do so while the extract is still liquid and not too viscous. 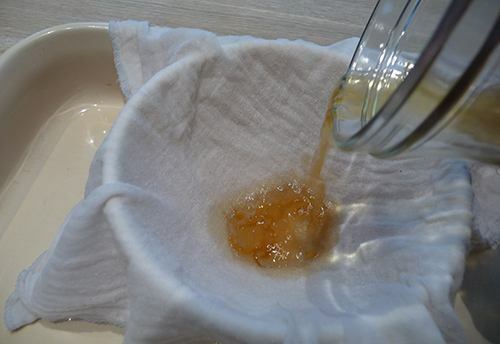 If you prefer to make a stickier resinous extract, then wait until all of the alcohol has evaporated, and you are left with a glossy residue, which you can then spoon into a cosmetic-type jar. Both will have a long shelf life of 2 – 3 years if kept in brown/green glass or opaque containers and stored out of direct sunlight. Never take or administer any medicines or treatment without the approval of a health-care advisor, but traditional remedies include diluting drops of the tincture in water to treat ear infections, low fever or other ailments. 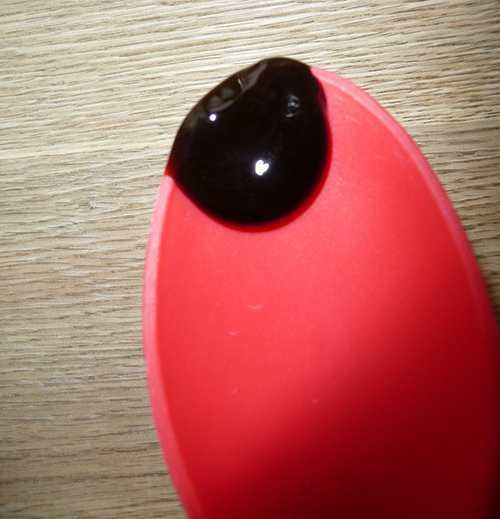 People report dabbing the resin directly onto minor wounds for pain relief and healing, using the tincture as an immune system booster and to support healthy liver function. There are so many uses for calendula extract and it’s worth doing some in-depth research to learn more about the potency and potential of this remarkable plant. Planted my ‘someone’s Marrigolds this am. Pink moon. Planted my ‘sunshine’ Marrigolds this am. Pink moon. 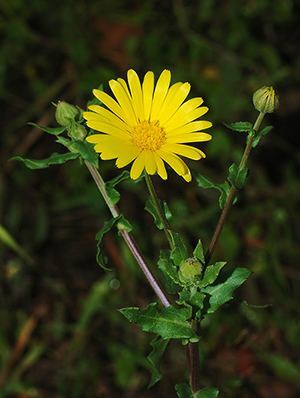 It should be noted that people who are allergic to Chrysanthemum, ragweed, or daisy should be careful with calendula as they are in the same family. Also do not take if you are pregnant or breast feeding. It may cause spontaneous abortion. Also avoid calendula if you have asthma as it will make it much worse. Calendula, often called pot marigold in our colonial times was introduced from Europe for medicinal benefits. It is important to distinguish between Calendula and our common garden marigold as the former has well-documented medicinal properties, and the later, which does not. I’ve read that it’s important to make sure that the seeds you buy are “Calendula Officinalis”, which is REAL Calendula. 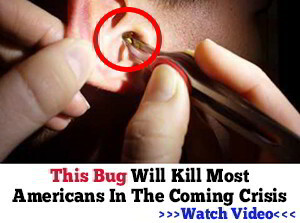 Doesn’t this produce a rather powerful toxin that is fatal to humans in small doses? Just one problem, the picture above is not a merigold. Years ago my daughter was attacked by two scotty dogs, she had several bites where they had removed hunks of flesh, using Calendula tincture on the wounds, they healed with no scaring. where do i get the petals? There are all kinds of calendula petal products listed on Amazon.com. Or, you can grow your own.